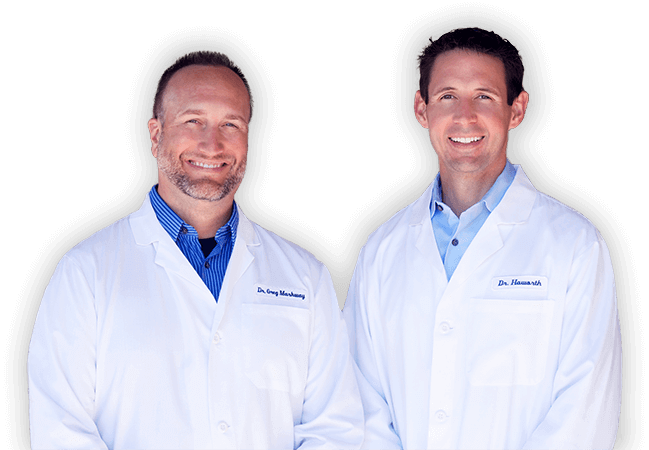 Both Dr. Markway and Dr. Haworth grew up in small, Midwest towns. The basic principles of hard work and treating others with compassion and respect were instilled at an early age. And, these same core beliefs guide how we treat every patient. We’re actively invested in donating time and resources to making our communities a better place. We are blessed with a wonderful staff and together, we take seriously our responsibility to keep our friends and neighbors teeth healthy and smiles bright, for a lifetime. At Gardner Dentists, it is our goal to make it easy for exceptional dental care to fit within your busy life. This is why we offer early morning and weekend hours. It is also why we handle almost every procedure – from routine preventive dental exams to advanced specialties such as wisdom tooth extractions, root canal therapy, implant placement and restoration, whitening, cosmetic dentistry and sedation dentistry – in our own office. Our patients enjoy the benefits and convenience of receiving the total care they deserve from the team they already know and trust. Personal, focused attention is at the core of everything we do. At the same time, we are fortunate to be able to provide you and your family with all the benefits of a state-of-the-art office. For example, our digital imaging system emits significantly lower levels of radiation than traditional x-rays while providing us with much more accurate pictures of your mouth. 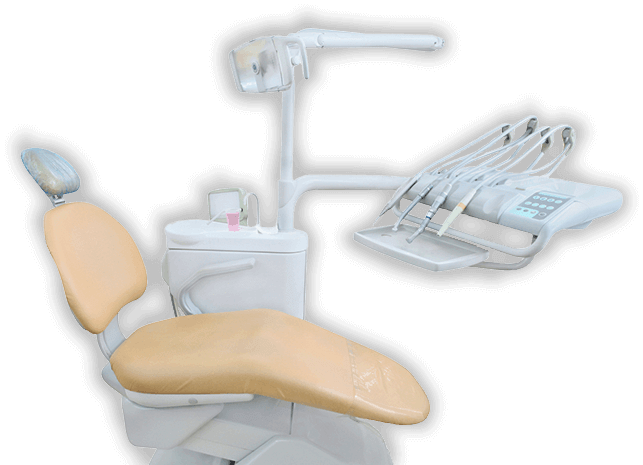 In addition, we invest hundreds of hours in continuing education every year, and we make sure to offer the latest, high-tech materials to enhance your smile. 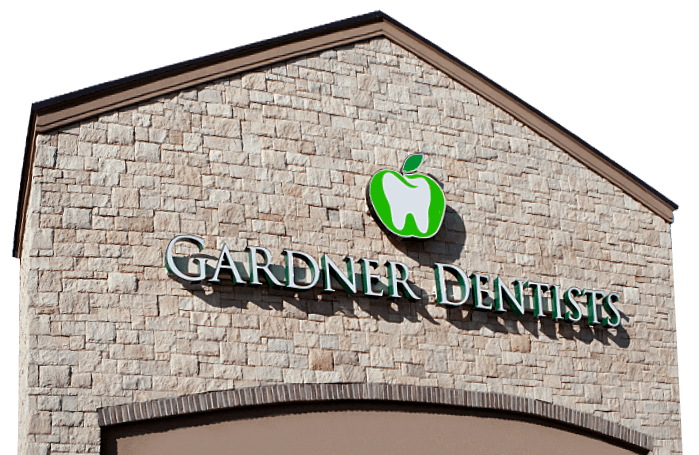 Conveniently located east of Moonlight Road off 56 Highway at 971 E. Lincoln Lane Gardner KS, Gardner Dentists provides comprehensive dental care for the communities of Gardner, Olathe, Spring Hill, Paola, Baldwin, Ottawa, Lenexa, Lawrence and Overland Park, Kansas.